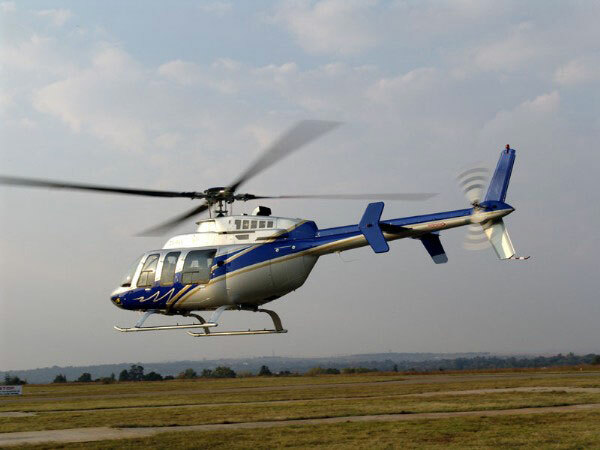 If you have at least a Helicopter Private Pilot’s Licence – PPL (H) – we have a selection of helicopters you can self-fly hire, including the ever popular Robinson R22, Robinson R44 and Bell Jet Ranger 206. We would be pleased to see you and we can have you in the air without delay. We want you to have a safe and un-pressured flight, so if you haven’t flown with us before or simply not flown recently, please plan some time to have a chat with one of our instructors. You may need to demonstrate your flying skill, possibly with a few circuits, before we hand you the keys. Please contact our helicopter hire and fly team a call to discuss your requirements.